6:30am: I wake up, well if you can call me 'awake.' Light is streaming into my bedroom but I'd rather just hit the snooze button and slip back into sleep. But the phone persists, so I get up and shut it off. And turn on my notifications to see if anyone has texted me. 8:30am: Morning Mass is done, so I say quick good morning's and hello's to the fellow sleepy eyed pilgrims on the journey to holiness and slip out to my car. I have just a quick break for coffee and a car radio before class starts. But before I pull out of the parking lot, I check to see if anything interesting has happened on Facebook while I was at Mass. 11:00am: Classes are done, and I'm off to work for the day. My tests and assignments sitting snugly in the backseat. I hurry along the busy streets, but at the stoplights, I'll pull out my phone and check if there was anything that I had missed. 1:00pm: E-mails flood my inbox as the rest of the social media world begins to find it's way into my life. Work e-mails, school e-mails, student organization e-mails, and quick notes from friends swirl around, a constant sound of noise and interaction. 6:00pm: Off of work, and onto night activities with friends, bible studies, dinners, or just homework. Yet either way I flip on my screen to start up my drive home tunes, and return any calls that came through that day. 12:35am: Bed, finally. My sleep eyes close, but I snap awake one last time to run down the dark stairway and plug in my phone so that the day can start on time in a few short hours. Seem like something you can relate to? 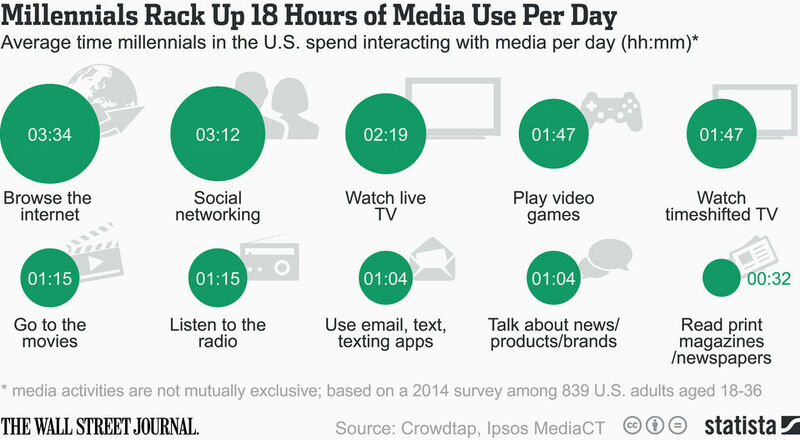 If you are like me, you may identify with the fact that millennials, according to The Wall Street Journal, can be present on some form of media 18 hours a day. 18 hours a day. What are we consuming? Is it making us healthier? Happier? More content with the world we live in? What about our faith life? Are we growing closer to God through the media we choose to fill and crowd our lives with? Does God even have a place in our media? I say yes. And so does Ascension Press. Oh, and so does Saint John Paul II, who once said, "The question confronting the Church today is not any longer whether the man in the street can grasp a religious message, but how to employ the communications media so as to let him have the full impact of the Gospel message." So if JPII agrees....what else do we need? 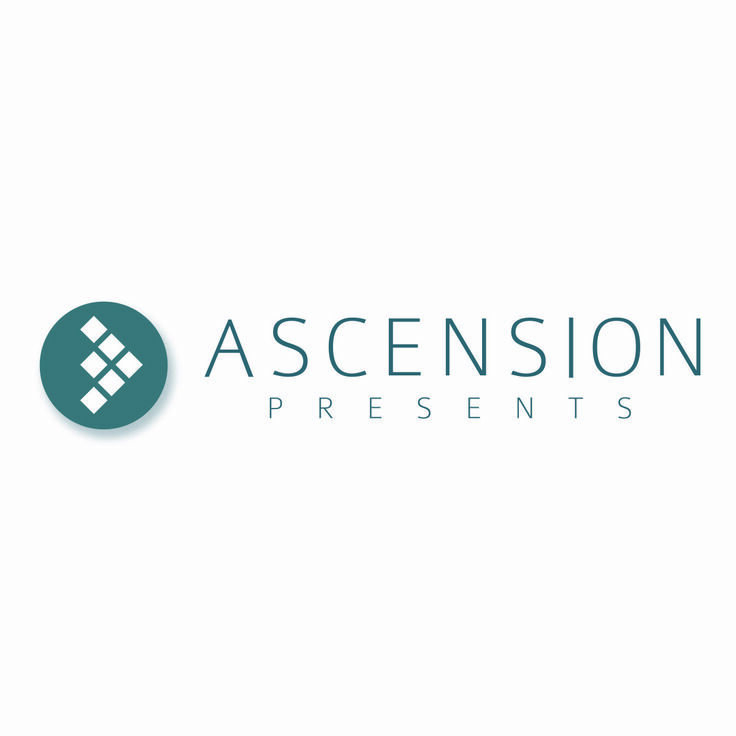 Ascension Press has recently released a new evangelistic platform called Ascension Presents. It's goal is to bring 'entertaining, faith-filled, and dynamic presenters straight into your news feed. By providing engaging content for our audience that reflects the good, the true, and the beautiful, we hope to bring their hearts closer to Christ." And they've done a fantastic job. The website is chock full of amazing content, phenomenal presenters and great subjects. There are four channels - different aspects of the faith life and media world to explore. Father Mike Schmitz runs a channel himself, with videos concerning current events, movies, vocational discernment and the Bible. Videos run about seven to eight minutes long and are formatted so that it feels like Father Mike is just sitting in your study room, having an old fashioned conversation with you. The human connection. Centered in Christ. In the promotional video for Ascension presents, Father Mike can be seen hanging with young adults around a outdoor patio. Can we just make pocket sized Father Mike Schmitzs? That way everyone can have a fantastic priest who really wants to connect with you on a personal level available anytime. But because that isn't a real possibiliity (yet, I'm still working on the science side of the cloning option), #askfrmike is a hashtag that was recently was released through the video series, which will allow viewers to interact with Father Mike as he answers questions that they may have about faith or life in general. Father Mike is not the only big name of the Catholic world that can be found on Ascension presents. Another channel is called "Caffeinated Conversations." In these video segments, Ascension Presents producer, Maria Mitchell, sits down with some amazing people in the Catholic media today. Can we take a quick pause and appreciate the sheer awesomeness of this combination? Maria is sitting there with people like Emily Wilson and Jason and Crystalina Evert(and their adorable newest little baby) while making coffee for them and life chatting. Life chats. Amazing Catholics. Coffee. Be right back, fangirling. There you can find interviews with Emily Wilson as she chats about fashion and relationships in the modern world, Bob Lesnefsky and Dirty Vagabond Ministries in Steubenville, and even the beautiful and talented Jackie Francois, as she chats about her newest little and authentic friendships and relationships. Guys, it keeps getting better. Hold onto your seats. 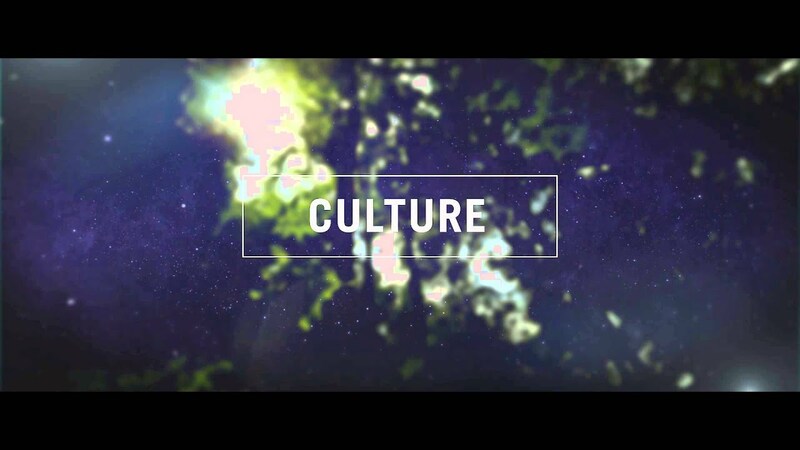 Finally, the fourth channel of Ascension Presents is a beautiful mixture of cultural awareness. Videos with topics such as the recently released Planned Parenthood scandal are followed by gorgeous music by the Ike Ndolo Band and Emily Wilson and their new song "Land of the Rising Sun." Ascension Presents knocks it out of the park with their newest platform that appeals to young adults. Like their page on Facebook and be pleasantly surprised with the gorgeous artwork and articles that flood your feed. Enter your e-mail onto their website and you can have their news delivered to your inbox on a weekly or monthly basis. The Faith does not mean an alienation from any culture for any people because all cultures await Christ and are not destroyed by the Lord. In fact, they reach their maturity.